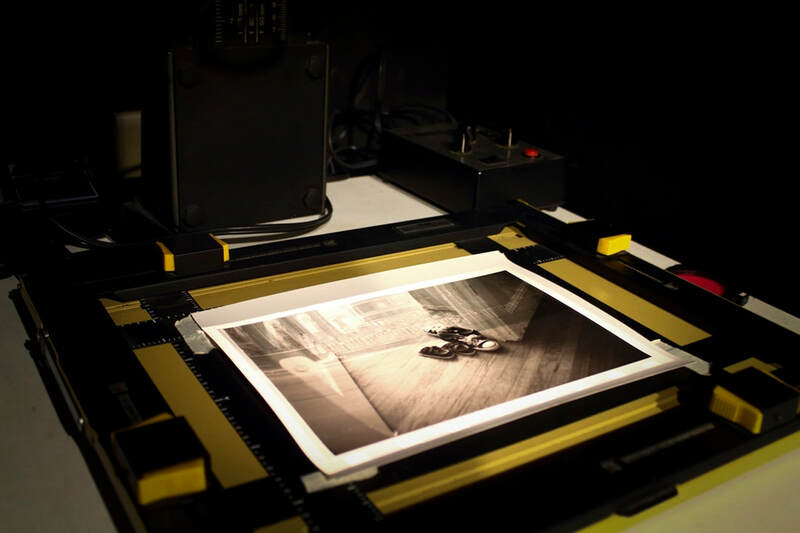 Gelatin silver process is still the dominant printing process when we talk about darkroom. It has become the most-studied technique of black and white photography thanks to Ansel Adams. B&W darkroom techniques have also been widely acknowledged as the basic methods for beginners in photography since it has standardized step-by-step procedures to follow from film exposure testing to developing, and printing a perfect photograph.